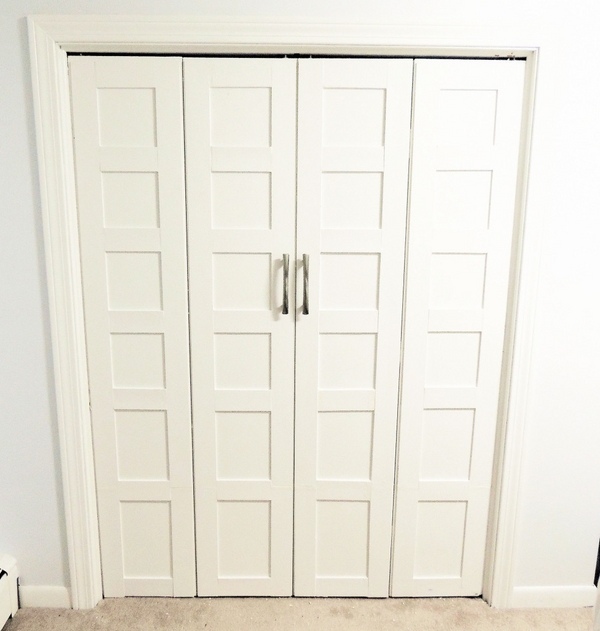 What are accordion closet doors? 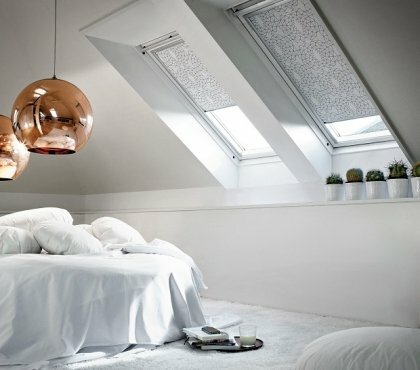 Are they a good alternative to standard designs? 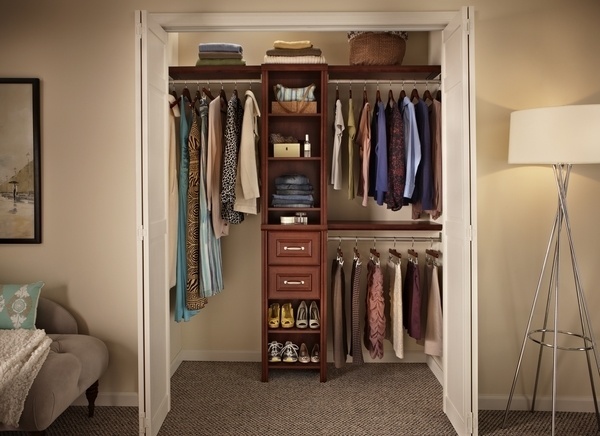 In contrast to a standard door, these models allow you to open simultaneously all the departments of the closet. 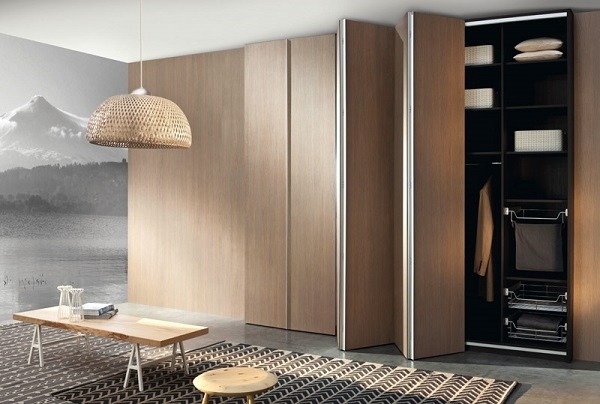 The door is the perfect solution which solves the main problem in city apartments – the lack of space. 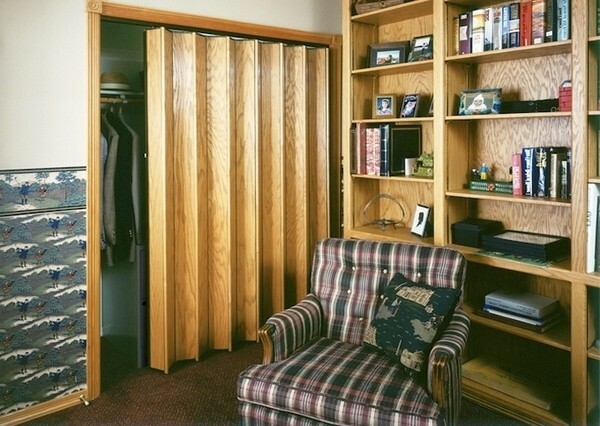 Accordion closet doors are in the group of folding doors and installing them you can benefit from their advantages. 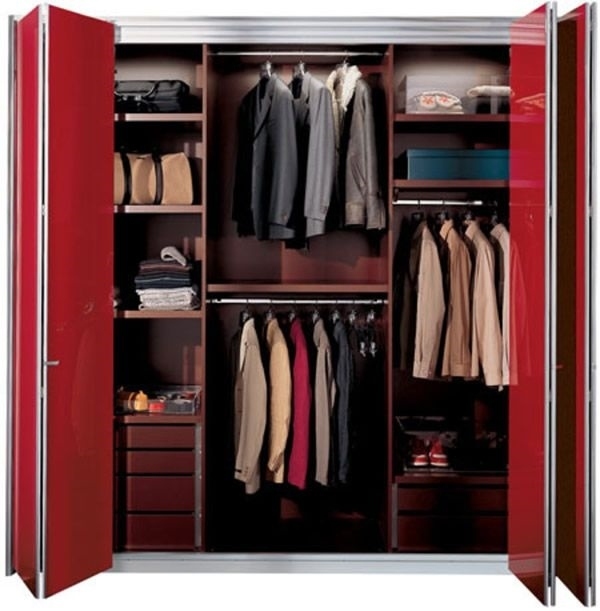 They transform an ordinary wardrobe and allow you to see the contents of the shelves at one glance. 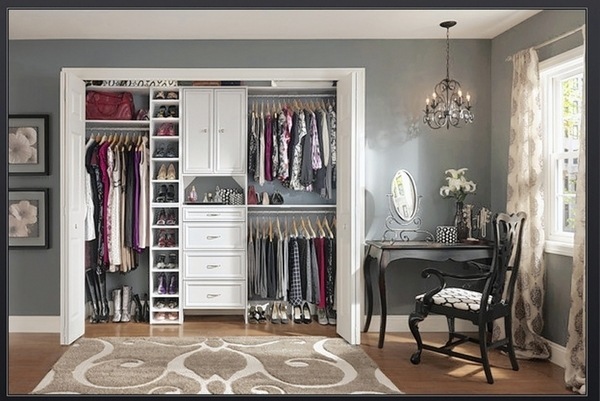 This will save you time looking for your belongings in the dark corners. 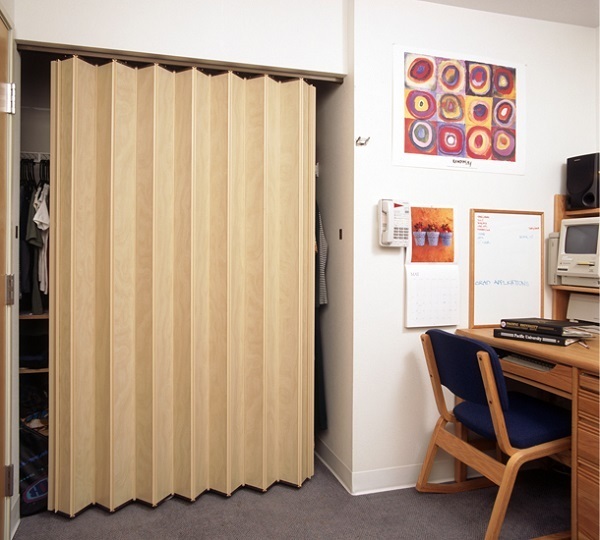 A comfortable alternative to the two swing flaps. 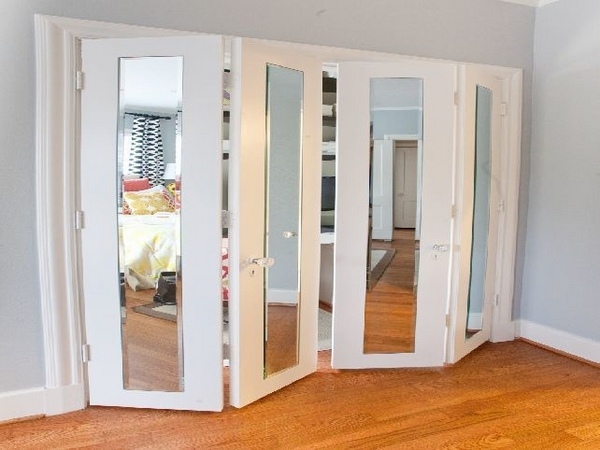 They are usually smaller than sliding or swing doors – they are much narrower. Consequently, their weight is smaller and even a child can open them without any effort. 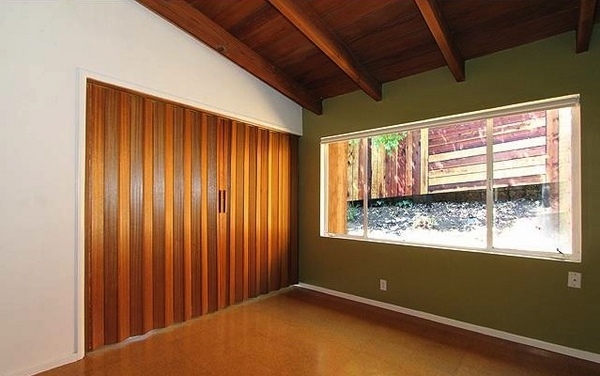 When installing an accordion door, the integrity of the floor covering is intact. 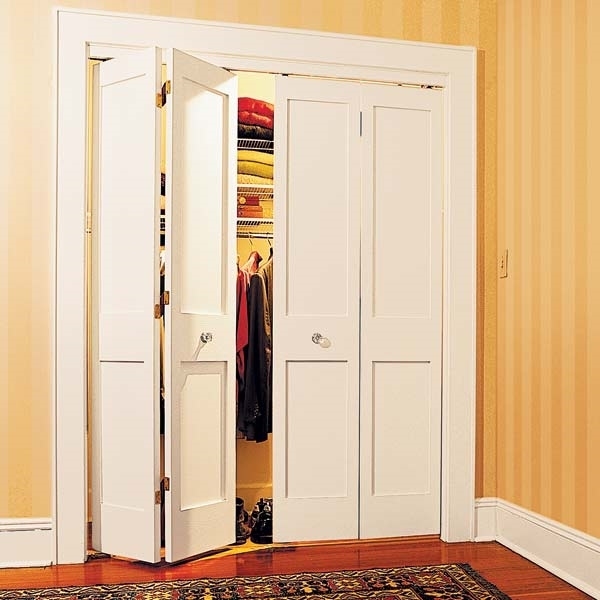 Accordion closet doors are a bit unstable due to the lack of lower rails. 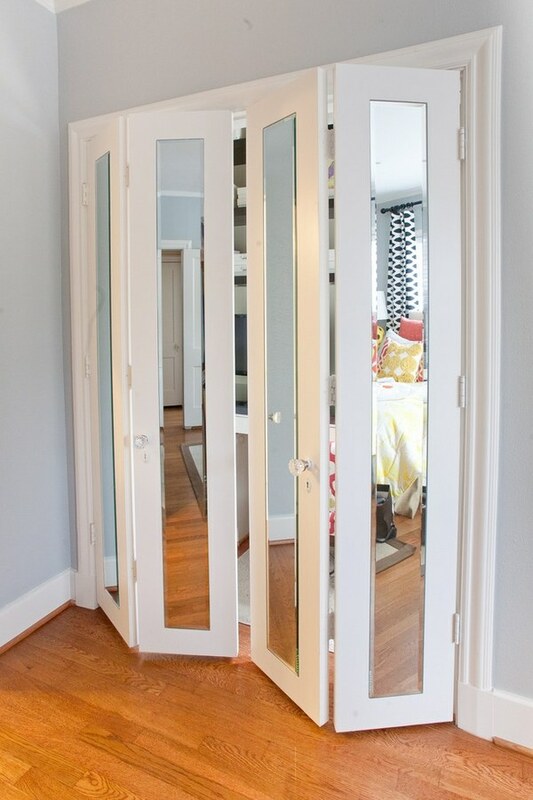 Such door designs are not convenient for spaces with slopping ceilings. 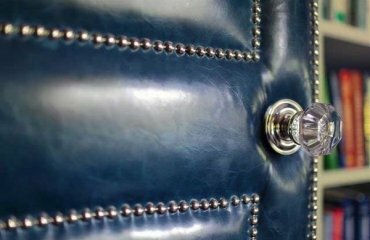 The market and manufacturers offer a wide variety of options to the homeowners and everyone can find the form, function and material which match their specific needs. 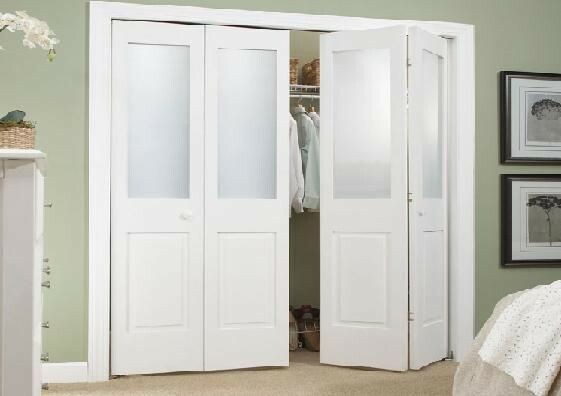 When considering different materials, it is important to think about where and how you will be using your door. Wood, Fiberglass, aluminum, vinyl or a combination of materials are possible and each material has its own characteristics and advantages. 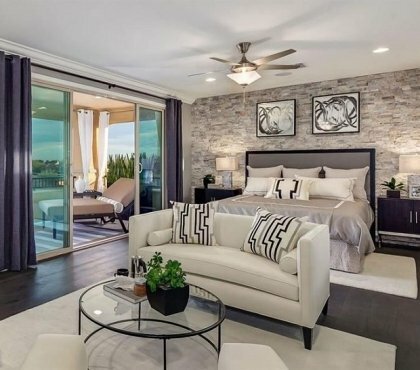 It is up to everyone’s taste and budget to choose the material which will blend with the rest of the interior design of the home. 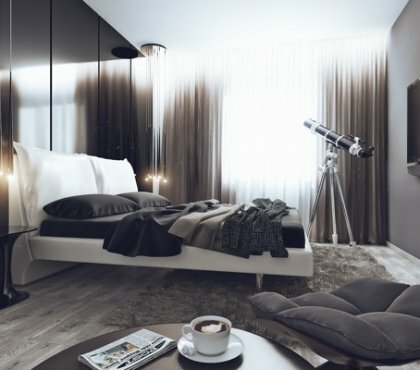 Romantic bedroom ideas - how to create a romantic mood?